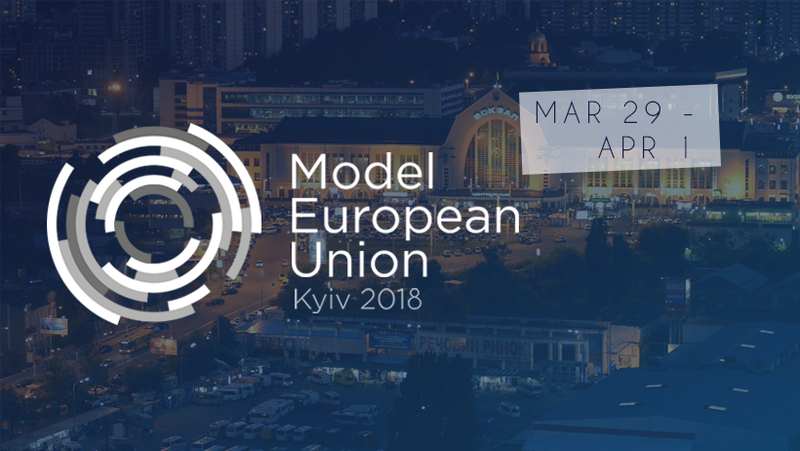 Join the third edition of MEU Kyiv - annual conference aimed to develop the knowledge of the functioning of EU Institutions. The most exciting simulation of the European politics will take place in Kyiv, Ukraine from the 29th of March till the 1st of April. During the MEU conference participants will be involved in the work of the Europrean Parliament and the Council. Conference activities will include hot debates, inspiring lectures, awesome workshops, unforgettable social parties and endless networking. If you have any questions, feel free to reach them at meukyiv@gmail.com or visit their Facebook page.